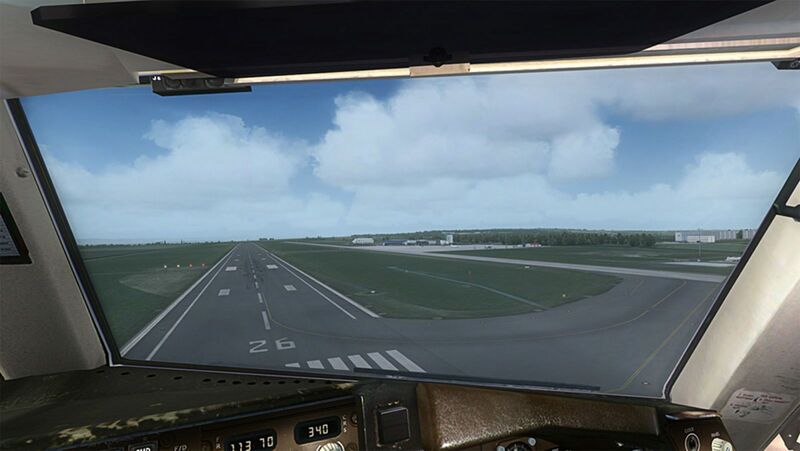 For years, the development and improvement of scenery with flight simulators has been a common thing. People love to fly over their most beloved areas in the world and get to see all about them, learning all about the changes and improvements that have – and can – be made in the future. This latest release by the popular Aerosoft group provides everything that you need in abundance, giving you incredible access to one of the most important airports in Germany. 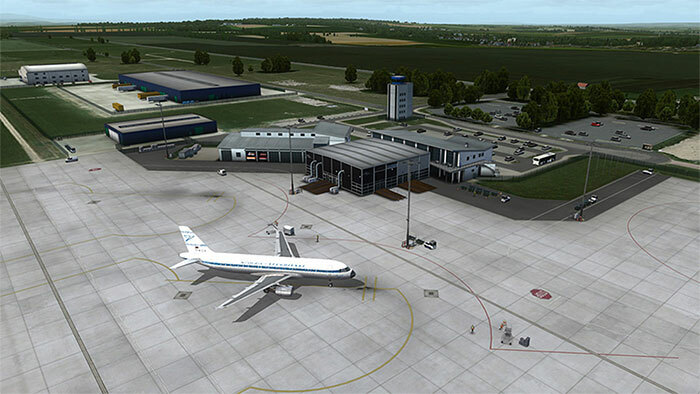 It’s a large regional airport, and this latest releases manages to capture it in the most stunning level of detail possible – compatible with all FSX versions, this makes the perfect companion for aviation enthusiasts thanks to its sublime attention to detail. This package promises to offer high levels of performance, too. This will not reduce the overall output of your simulator like many other mods an instead will ensure that the quality of the product is sound. This, in turn, makes it a whole lot easier to get into the skies from the airport as it’s been totally revamped to have easier and more effective access as well as a whole host of other useful features along the way to make the airport look just as it should. The airport itself has stood for more than fifty years, as it was built in 1957 and was used as a military air base for quite some time. It’s open to the public today, though, and it makes a really important part of the German aviation scene. It’s based in eastern Germany and is located towards Cochstedt, more or less right in the very center of Europe. The airport is also based very closely to Magdeburg, which is the capital of the State of Saxony. Therefore, this airport plays a key role in many different parts of German society today. The airport was used by Soviet troops at one stage, as well. In 1968, though, it was eventually made far longer and the overall logistics and operations that took place here were changed and improved in a multitude of ways. This made it easier for the airport to start being used for multiple services, and it the airport was eventually evacuated by the Soviet infantry who had once occupied it. The first steps for a strong and continued existence within the airport for civilian activities were born at this point. The transformation then began for the airport to become more civil and less based on the military side of things. 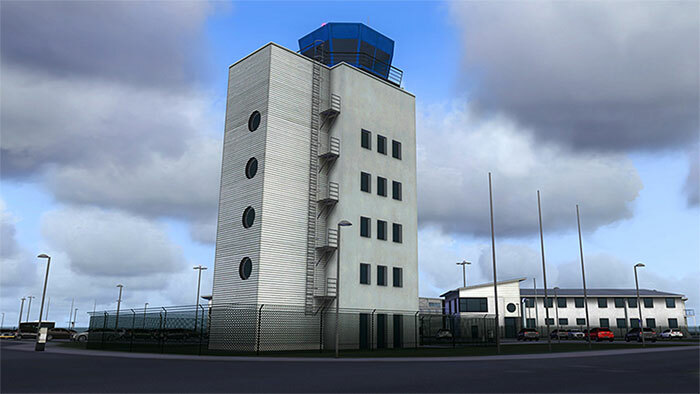 the airport was totally refurbished and made a class D airspace, with full day and night operations that make it one of the most useful places for people to stop off in. given its relative distance to many other parts of Germany, too, it makes a very strong stopping point due to the fact it’s also very well managed – the airport was actually operating while insolvent in the early 2000s, however. It was eventually restored, though, and today is one of the more successful airports being used in Germany today. A German based flight simulation team of incredibly repute and knowledge about what is needed to make a difference in the community, Aerosoft have been around since 1991 and in that time have been a huge innovator and developers for aviation simulation and development. They offer procedural training and professional training as well as software development skills that are, for the most part, unrivalled within the community. Their first add-on was released in 1992 and was a big part of the original Microsoft Flight Simulator release; this helped to create a hardware system for Aircraft Control Panels that made a huge difference to the way that the simulator would actually operate. Since, they have developed a keen reputation in the market as reliable and friendly experts who know what they are doing and how they can help others achieve that same level of confidence. They work with distribution firms like Simware, and also provide add-ons for Train Simulator. Grab your copy of this scenery over at SimShack.